The Holistic Center provides qualifying patients with expert medical care and counseling. If you are coping with chronic or terminal condition, and want to improve the quality of your life, this is the place where you can do that. Besides helping patients cope with their illness, the Holistic Center also provides patients with acupuncture, Chinese herbs and medical marijuana certification for qualifying patients who don’t have it yet. 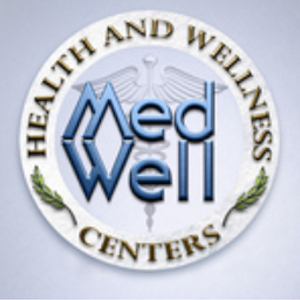 The Holistic Center can help you accelerate the process toward securing your medical marijuana card. Any Massachusetts resident who is fighting cancer, AIDS, ALS, or another qualifying illness may schedule an appointment with one of The Holistic Center’s Massachusetts-certified physicians. Along with compassion and encouragement, a patient will receive a physical evaluation, a heart-to-heart dialogue about cannabis as a treatment option, and a consultation about its proper use. The Center can then assist you in maneuvering the bureaucratic roadblocks and basically provide advice along the way.